It's so hard for us to say goodbye to all of our great students from the past few weeks! Thank you for coming to swim with us and for your notes, cards, emails, and hugs. One of our swimmers emailed this picture, gave us permission to put it on the site and said, "I think it's a good example of the personal attention you give." Thank you so much! 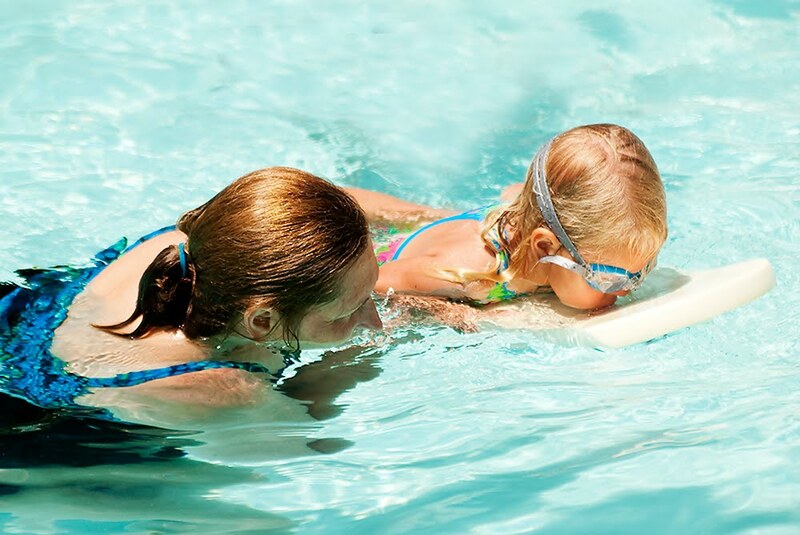 Cathy teaches swimming lessons for students from Boise, Meridian, and Eagle Idaho.